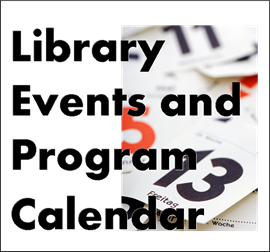 Check the events calendar and register for library programs. 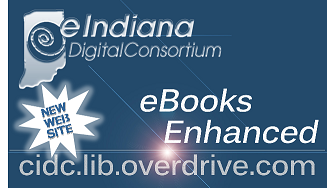 ‘>… get a library card? Freegal is now MOBILE! Apple and Android Apps available.